Self-love quotes – “No one is you and that is your superpower.” It’s rightly said. Everyone is unique in their own manner. Then why do you trouble yourself when by comparing with others? First of all, you should love yourself, dear. Put away all your problems, worries everything else aside and embrace yourself. Because you are THE BEST. Do you know one thing? Self-love is the source of all other loves. Many of us lack self-love. Self-love will make you a better version of you. When you start loving yourself, it will reward you with many benefits. It will make you happier, creates confidence and lot more. You will start seeing the world from a different perspective once you start loving yourself. 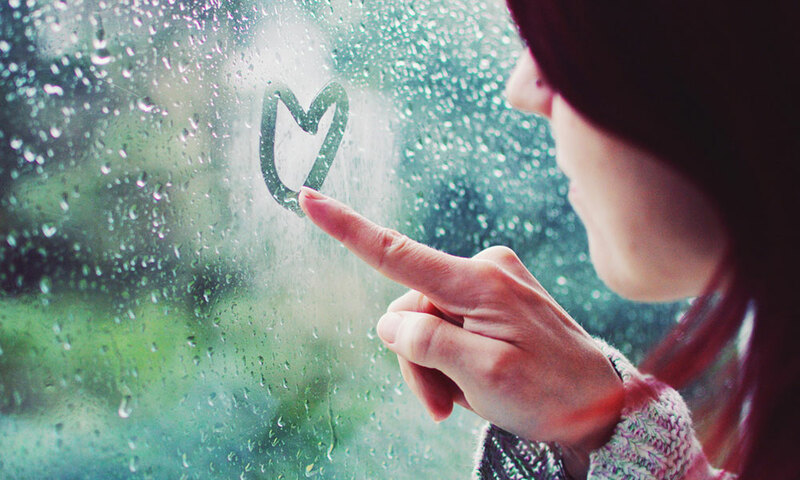 Presenting you, 9 self-love quotes that will surely inspire you to love yourself today. We all know life is a mixture of every emotion. Tough times will come to test your abilities butnever forget that you more though than them. Just fight and win. This happens only when you believe in yourself that you are tough. Never forget to tell yourself this every day. You need to make yourself proud only then you can enjoy your success. Don’t get overwhelmed by others words in any situation. Whatever you do, you are doing it for yourself. Only when you do it for yourself you can make the best out of it. And there comes the satisfaction in doing it. Remember this for every deed you do. We always look up to others. When you are unique, what’s the point in comparing yourself with others? Never leave your self-respect for the sake of anyone. Self-worth, Self-respect is very important in a person’s life. Only when you have them with you people will value you and respect you. You will have confidence in yourself and their hurting words cannot knock you down in any instance. When you want to achieve something, you need to focus on yourself. Only then, you’ll the strengths, weaknesses and whole lot about yourself. When you know yourself, nothing can stop you from achieving what you want. We need to re-evaluate ourselves to stretch our untapped potential as we are refining to shine above the complexities of life. So, go focus and know yourself. Do you know one thing? “No one is you and that is your superpower.” It’s rightly said. Everyone is unique in their own manner. Self-love is the source of all other love.Self-love will make you a better version of you. When you start loving yourself, it will reward you with many benefits.First of all, you should love yourself, dear.Put away all your problems, worries everything else aside and embrace yourself. Because you are THE BEST. We all know life is a mixture of every emotion. Tough times will come to test your abilities but never forget that you more though than them. Just fight and win. This happens only when you believe in yourself that you are tough. 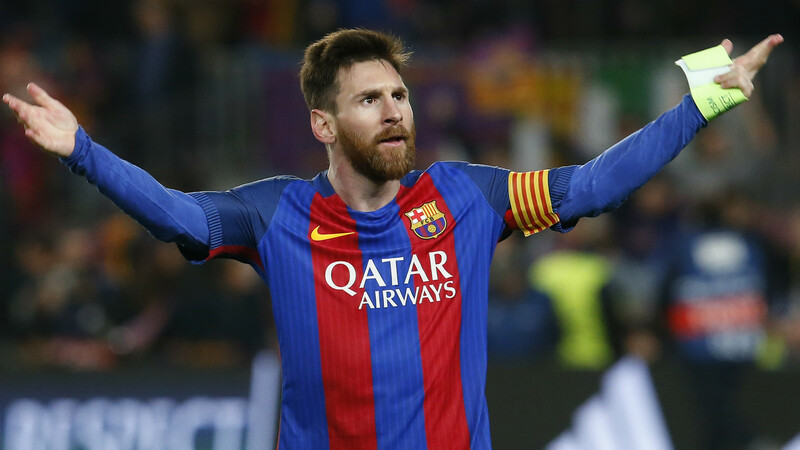 Here Are The Teams That Makes Messi Worry in Th ..